I hope you have a fabulous morning. 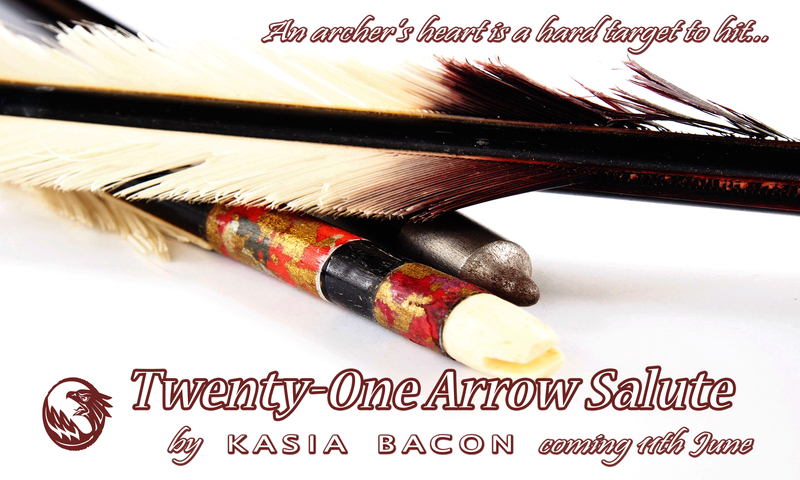 :3 For today I have a nice cover reveal prepared! Yes, you read right. 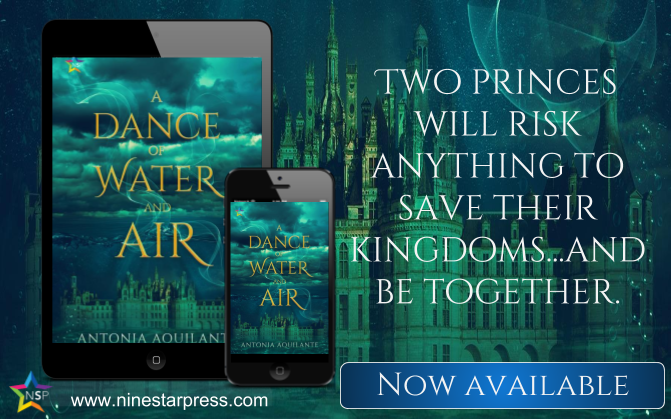 We have on this fine day a cover reveal and I’m thrilled to be one of the blogs promoting The Marked Prince by M.A. Grant, the second book in her The Darkest Court series. 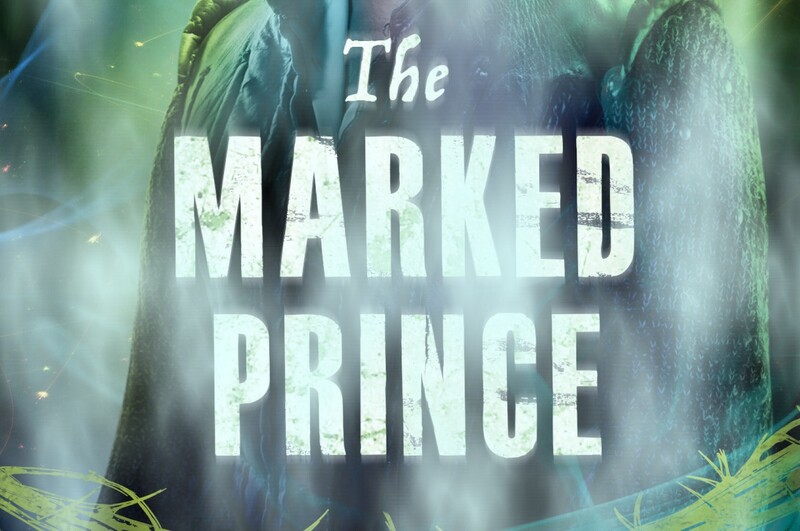 The Marked Prince comes out August 2019, so mark it in your calendars! I am so happy to have you here today. 🙂 I am excited to celebrate the release of The Sun and Moon Beneath the Stars by K. Parr , an amazing debut YA about a sister, Rasha, who’s searching for her twin brother and finds Adriana along the way and both go on a rescue mission. So, for more information, read furth & don’t miss the giveaway at the end of the post.